On account of Hrithik Roshan’s birthday, fans across the nation took to social media to shower their love and blessing for the actor. 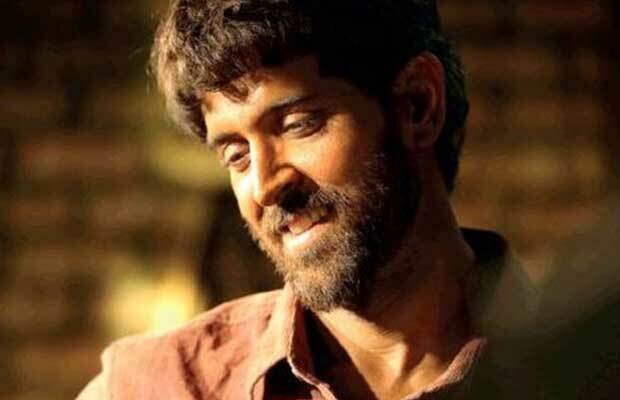 Owing to the actor’s immense popularity amongst the masses, fans took the internet by storm as #WhoIsHRITHIKROSHAN saw a strong India trend along with #HappyBirthdayHrithikRoshan. Next articlePrime Video Ushers In The New Year With The Trailer Launch Of Prime Original Series – Four More Shots Please!